How to choose PCB components_Shenzhen ZhongFeng Electronic Technology Co.,Ltd. PCB Design Best Practices: Six things to consider when making PCB component choices based on part footprints. All the examples in this article are developed using the NI Multisim design environment, however the same concepts apply when using different EDA tools. Throughout the schematic drawing phase, consider footprint and landpattern decisions that will need to be made in the layout phase. See the following suggestions for things to consider when making component choices based on part footprints. -Remember that footprints include both the electrical pad connections and the mechanical (X, Y and Z) dimensions of the part. This includes the body outline of the part as well as the pins that attach to the PCB. When selecting components, consider any housing or packing restrictions on both top and bottom sides of the final PCB. Some components (such as polarized capacitors) may have height clearance restrictions that need to be considered as part of the component selection process. 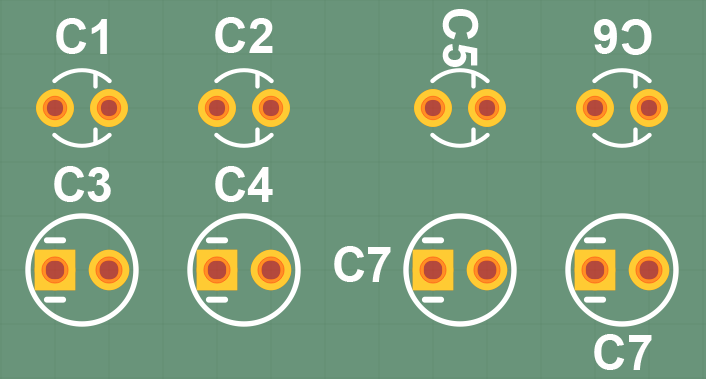 When initially starting a design, consider drawing a basic board outline shape and placing some of the larger or critically-placed components (such as connectors) that are planned to be used. 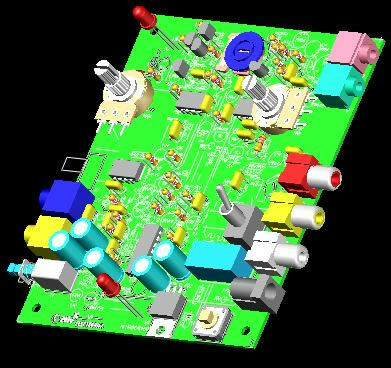 In this way, a quick virtual rendering of the board (without routing) can be visualized to give a relatively accurate representation of the relative positioning and component heights of the board and components. This will assist in ensuring that the parts will fit inside the packaging (plastic, chassis, mechanical frame, etc…) after the PCB is assembled. Invoke the 3-D Preview mode from the tool menu to review your board. 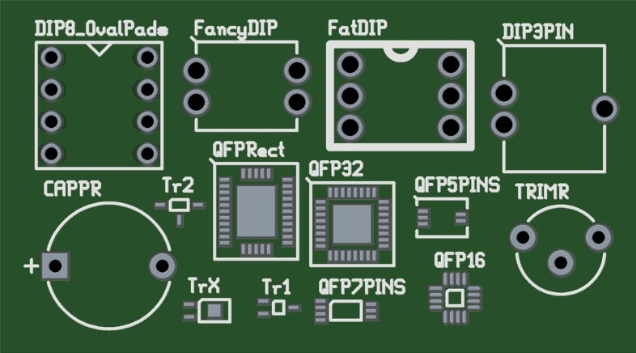 -Landpatterns show the exact pads or hole shapes on the PCB to which the part will be soldered. These copper patterns on the PCB may also contain some basic shape information. The landpatterns need to be sized correctly to ensure proper soldering and to ensure proper mechanical and thermal integrity of the connecting parts. When designing the PCB layout consider how the board will be manufactured or if hand soldered, how the pads will be accessed. Reflow soldering (solder paste that is melted in a controlled oven) can handle a wide variety of surface mount devices (SMDs). Wave soldering is typically used to solder the backside of the board to fix through-hole components but can handle some SMD parts placed on the backside. Often with this technique, any bottom side SMDs will have to be orientated in a special direction and may to have pad modifications to be able to be soldered in this way. -Component choices can change throughout the design process. Choosing which parts should be Plated Through Hole (PTH) or Surface Mount Technology (SMT) early in the design process can assist the entire planning of the PCB. 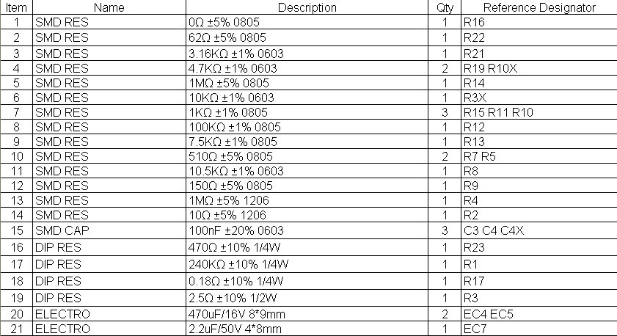 Consider parts costs, availability, part area density and power dissipation among other things. From a manufacturing perspective SMD components are typically less expensive than through-hole parts and are typically more readily available. 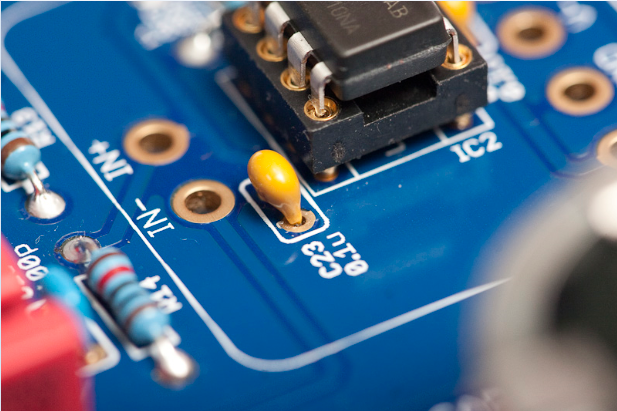 For small to medium prototyping projects, larger SMDs or through-hole parts may be preferred to facilitate hand soldering and to facilitate better pad and signal access for troubleshooting and debugging steps. -If a footprint is not available in the database, it is common to create a custom footprint from within the tool. Make sure the design has sufficient bypass capacitors and ground planes. When using ICs, make sure appropriate decoupling capacitors are used near the supply to a ground location (ground plane preferably). Appropriately sized capacitors depend on the application, the capacitor technology and the frequencies involved. When bypass capacitors are placed across the power and ground pins and located close to the appropriate IC pins, a circuit’s electromagnetic compliance and susceptibility performance will be optimized. Run a bill of materials (BOM) to check for virtual parts. Virtual parts do not have footprints associated with them and will not be transferred to layout. Generate a BOM and review all the virtual components on the design. The only entries should be power and ground signals as these are considered virtual parts and are specially handled in the schematic environment and not the layout. Unless used solely for simulation purposes, parts that are shown in the virtual section should be replaced with parts having footprints. Check for adequate data in the BOM report. After running the BOM report, review it and work on populating any incomplete part, vendor or manufacturer information for all of these parts. To assist in the sorting and reviewing of the BOM, ensure reference designators are contiguously numbered. Typically, all of the spare gates should have the inputs connected to a signal to prevent the inputs from floating. Make sure you review any spare or forgotten gates so that unwired inputs can be adequately connected, if required. In some cases, if the inputs are left to float, the whole system may not function properly. For example, consider a dual opamp used in a design. If only a single opamp is used in a dual-section IC part, it is suggested that either a single-section IC be designed-in or for the unused portions, a ground be placed at the input and an appropriate unity gain (or otherwise) feedback network be placed with the amplifier to ensure the correct functionality of the part. 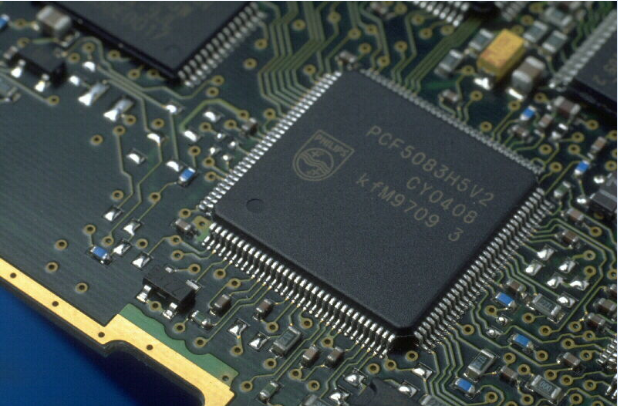 In some cases, ICs with floating pins may not correctly operate within the specifications. 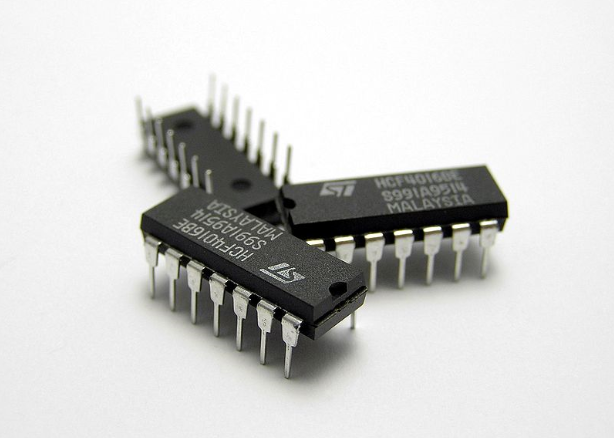 Usually the operating specifications for an IC are valid only if the parts or other gates within the same part are not operating in a saturation condition where the inputs or outputs are near or at the power rails of the component. Simulation would typically not catch this situation as simulation models generally do not connect multiple sections of an IC together for modeling the effects of a floating connection.